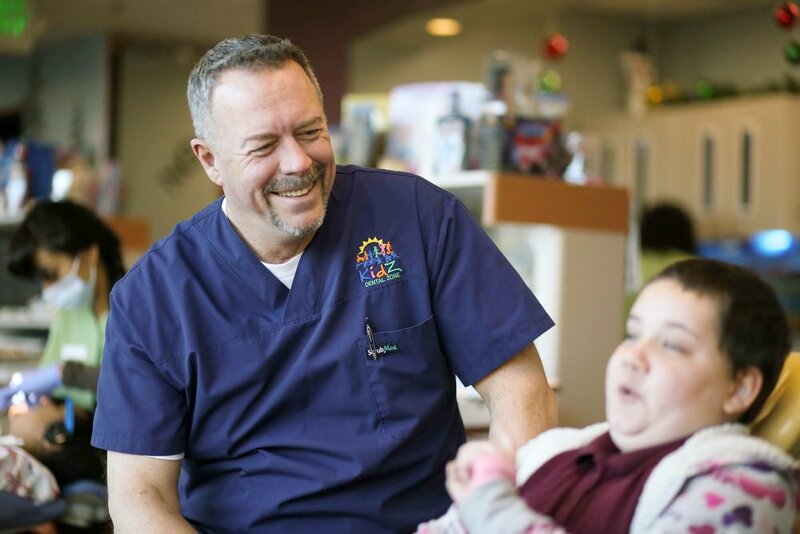 The goal of pediatric dentistry is to prevent tooth decay, gum disease, and other disorders. The main reason for going to the dentist regularly — every 6 months — is prevention. The goal is to prevent tooth decay, gum disease and other disorders that put the health of your teeth, gums and mouth at risk. Professional cleaning is usually performed by a dental hygienist, a specially trained and licensed dental professional. 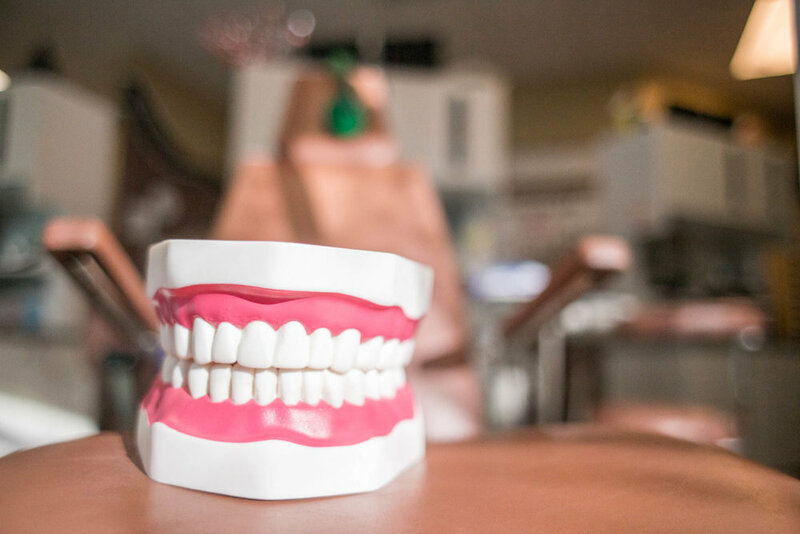 Cleaning consists mainly of removing hard deposits using a scraping instrument or an ultrasonic machine, which uses high-frequency sound waves to loosen plaque deposits. The particles are then rinsed off with water. A cavity develops when a tooth decays. A cavity is a hole that forms in your teeth and it can grow bigger and deeper over time. If you have a cavity, it's important to get it repaired. Your dentist will carefully examine your teeth and may take X-rays. If your dentist discovers a cavity, he or she can repair it for you by first removing the rotted part of your tooth with a special drill. The dentist then fills the hole in your tooth with a special material & the result is called a filling! It's important for you to take good care of your teeth and gums while pregnant. Pregnancy causes hormonal changes that increase the risk of developing gum disease which, in turn, can affect the health of your developing baby. We're experienced in treating children and young adults from across the spectrum of learning and functioning capabilities. Our goal is to provide patients with individualized care to find themselves comfortable, relaxed and looking forward to their next visit. We offer a variety of Oral Health Education, from Family and Personal Education, to Professional Groups and Youth Organizations, from Rotary, Teachers, Day Care Providers, Church Organizations, as well as Boy and Girl Scout Groups. We also offer education for Schools, Pre-Schools, K-5, and offer Field Trips to the office. The American Dental Association recognizes that sealants can play an important role in the prevention of tooth decay. When properly applied and maintained, they can successfully protect the chewing surfaces of your child's teeth. The American Association of Orthodontists recommend space analysis and early evaluation for treatment by the Age of 8. We do all those screenings and exams for free! 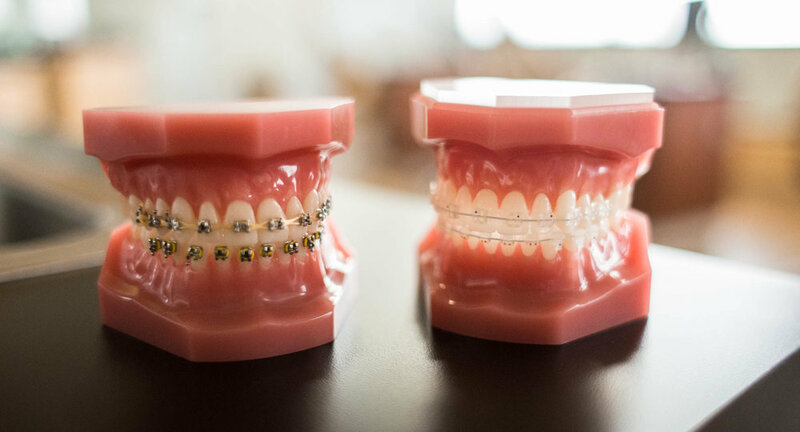 Braces in our practice are fully integrated with the child’s normal pediatric oral care so it saves visits and care is delivered at the right time in the child’s growth and development.